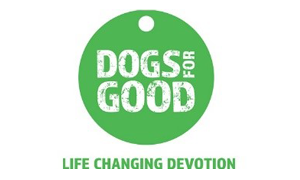 Mayflower works with alongside charities, businesses and tutors to bring a complete range of services to our customers. 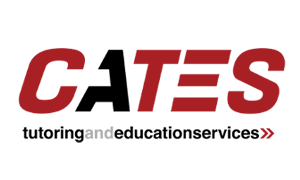 Cates Tutoring – The premier boutique tutoring service for the modern student serving New York, London and Oxford. 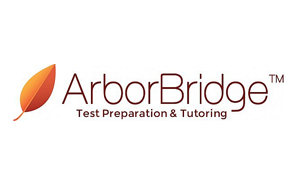 ArborBridge offers the highest quality online SAT and ACT test prep for students. … and they are admitted to some of the best universities in the world.